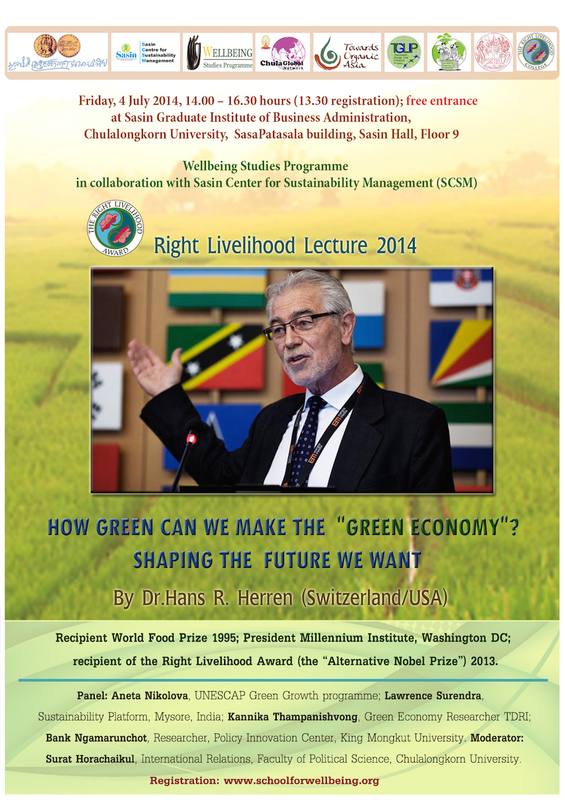 Hans R. Herren (Switzerland/USA) is President of the Millennium Institute, Washington DC; he was Co-Chair, IAASTD ReportAgriculture at a Crossroads; Editor, Chapter on Agriculture Green Economy Report of UNEP 2011; recipient of the 1995 World Food Prize; elected Foreign Associate of the US Academy of Sciences. In 2013 he was honoured with the Right Livelihood Award (“Alternative Nobel Prize”) together with Biovision of which he is the Founder. He is co-author the Thimphu Declaration, March 2014. Hans Herren was appointed as the president of the Millennium Institute (MI), Washington DC, in May 2005. Prior to joining MI, he was director-general of the International Center for Insect Physiology and Ecology (ICIPE) in Nairobi, Kenya. He also served as director of the Africa Biological Control Center of the International Institute of Tropical Agriculture (IITA), in Benin. At ICIPE, Hans developed and implemented programs in the area of human, animal, plant and environmental health (the 4-H paradigm) as they relate to insect issues. At IITA, he conceived and implemented the highly successful biological control program that saved the African cassava crop, and averted Africa’s worst-ever food crisis. 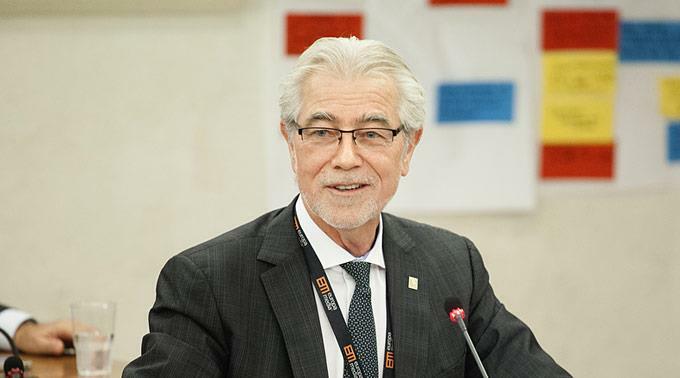 He founded the Biovision Foundation, Switzerland, and received together with the foundation the Right Livelihood Award (the Alternative Nobel Prize) in 2013. Hans serves on the boards of numerous organizations, including co-chairing the International Assessment of Agricultural Knowledge, Science & Technology, (IAASTD); chairman of Biovision, a Swiss foundation with a global mandate to alleviate poverty and improve the livelihoods of poor people while maintaining the precious natural resource base that sustains life; president of the International Association of the Plant Protection Sciences (IAPPS); and member, US Board of Agriculture and Natural Resources (BANR).